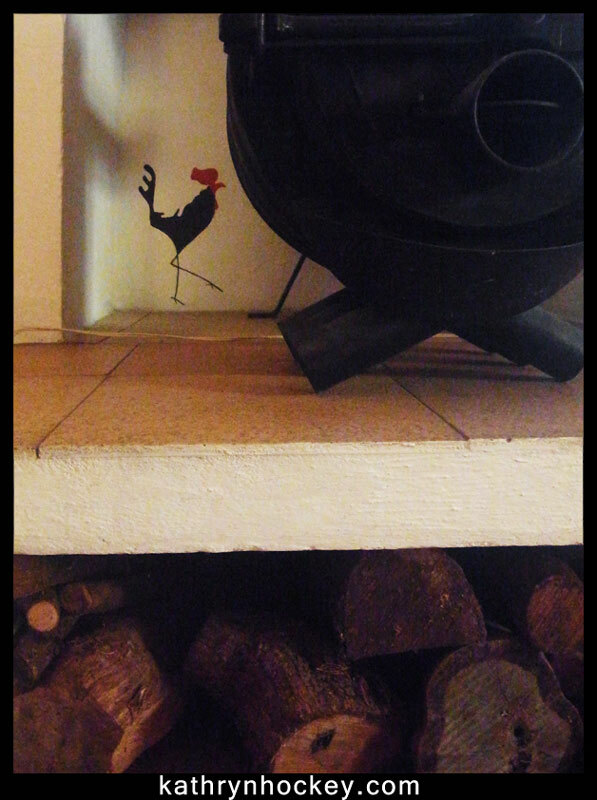 Having recently refurbished the chimney pipes for his wood burner in preparation for winter, Terry asked me if I’d paint some cockerels for him in the alcove behind the stove. Stenciling in there was a bit of a tight squeeze but they turned out rather well. 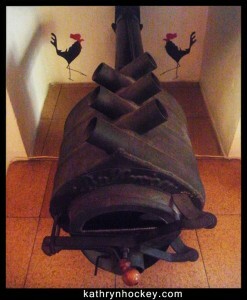 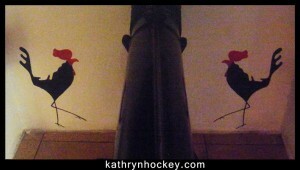 This entry was posted in murals & signs and tagged acrylic paint, cockerel, mural, rooster, stencil by kathrynhockey. Bookmark the permalink.